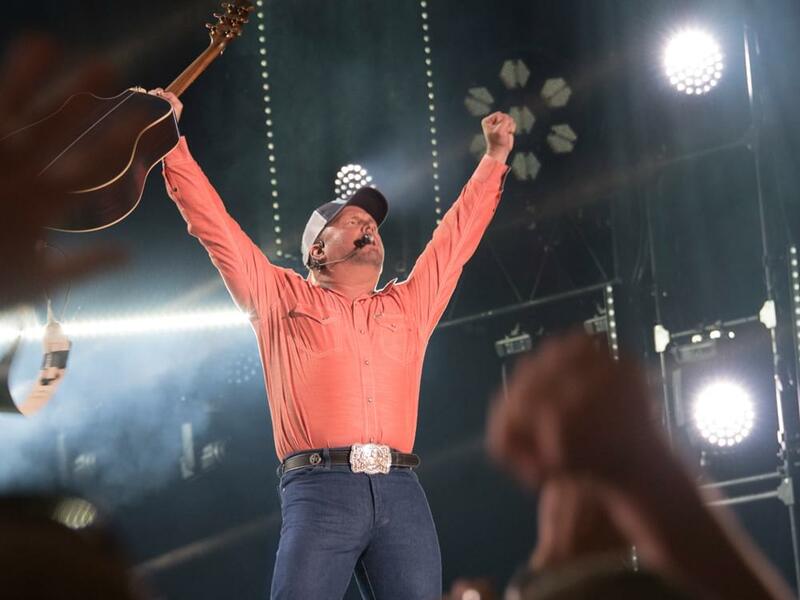 Garth Brooks’ World Tour has been a seemingly infinite string of dates since launching more than three years ago. But after more than 350 shows, Garth’s tour is winding down—at least for now. There’s always the very real possibility he’ll schedule more dates, as he did this week with the announcement of a stop in Spokane, Wash., on Nov. 11. As Garth gears up for five shows in Indianapolis on Oct. 5–8, the G-man teased something of “historic” proportions on his recent Inside Studio G series on Facebook. We’ll have to wait a few days to see if Garth has something epic up his sleeve for Indy or if he was just being overly Garthonian.